April is the month to promote Youth Protection Training to all adults who are planning to attend summer camp with your unit. Adults accompanying units on activities who are present at the activity for 72 hours or more, must be Youth Protection Trained and officially registered with the BSA. The 72 hours need not be consecutive. The Boy Scouts of America’s Youth Protection Training is mandatory for all registered adult leaders in all programs. Other adults participating in Scouting are strongly encouraged to take this training. 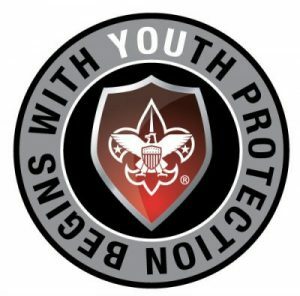 Youth Protection Training reflects the BSA’s commitment to the safety of all youth.